Attraverso un ideale percorso stilistico tra le sue tre creazioni (l'album di debutto Native State, il secondo, profondissimo Heart Song e il terzo Cosmic Wink out per Mexican Summer), Jess Williamson ci ha stupito con la delicatezza e la forza della sua intensità compositiva. Una costante riflessione sul tempo, la morte, ma anche il viaggio e la ricerca di se stessi. 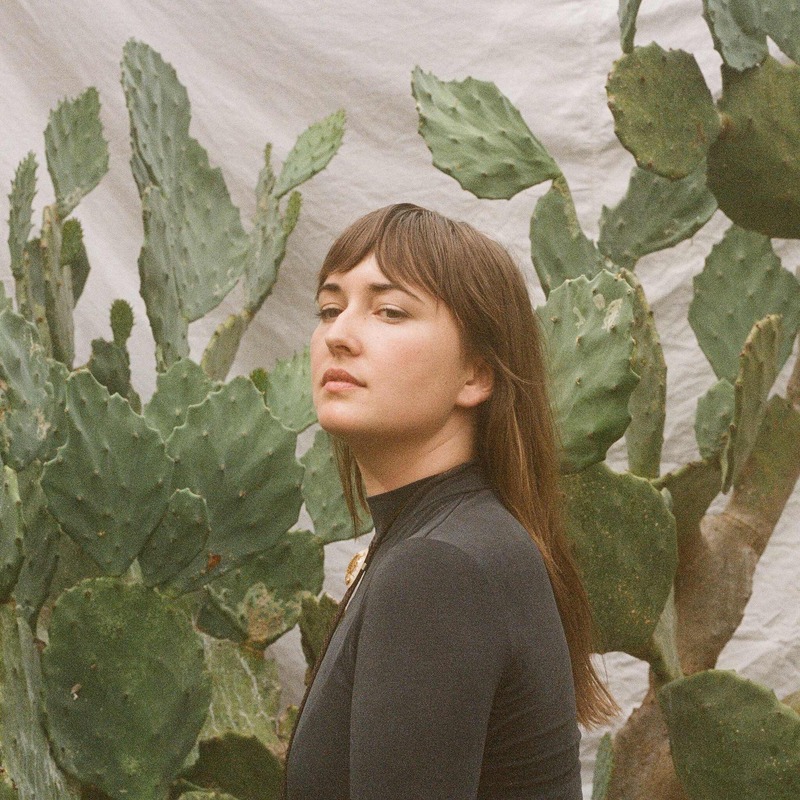 Working from an intuitive feeling that it would take her seven years to establish herself musically, Jess Williamson released her first two albums on her own Brutal Honest label (the beautiful debut album Native State and her second intense work, Hearth Song) and intended to do the same with "Cosmic Wink" before signing to Mexican Summer. We had the great pleasure to book a bunch of duo set shows for her in Italy and we deeply felt in love with her music.